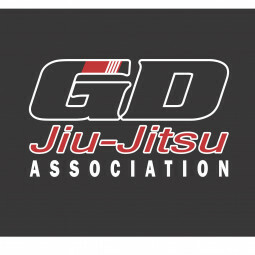 Gustavo Dantas Jiu-Jitsu (GDJJ) Academy is the premier Brazilian Jiu-Jitsu School in Arizona. GDJJ Academy has been providing world-class instruction, building champions on and off the mat for 25 years. No matter your age, no matter your gender and no matter your size, Jiu-Jitsu can be for you. Whether your goal is to be a World Champion competitor, learn self-defense, or increase your fitness, the GDJJ Academy will be able to help you reach your goals.